SCHEDULE CHANGE to Thursday @ 4:00 pm Pacific this week! 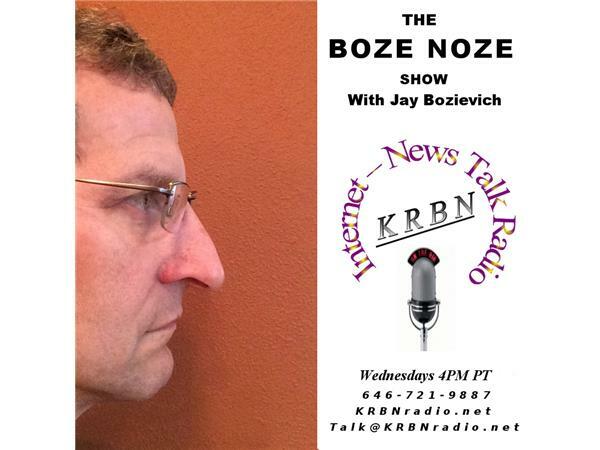 The Boze Noze Show will be delayed by one day this week so I can travel to Salem and testify on a carbon tax scheme called "cap and invest". I am sure I will talk about that experience along with some rumblings from Hood River about a sales tax. Call me and we can talk about any of these topics or whatever is on your mind! NOW also broadcasting thru Facebook Live on the KRBN Internet News Talk Radio page!